Recently I bought the Thrive Causemetics Overnight Sensation Brightening Sleep Mask, along with a ton of other products from Thrive because I wanted to see if anything from the brand lived up to the hype. What drew me to buying this mask in particular is the ingredients. It has a bunch of ingredients my skin loves like Hyaluronic Acid, Licorice Root, Melatonin, Glycolic Acid, Vegan Lactic Acid, Vitamin C, Rosehip Seed Oil, Aloe Leaf Extract, and Squalane. However, and much to my disappointment, the only one of those in the first five ingredients is squalane. 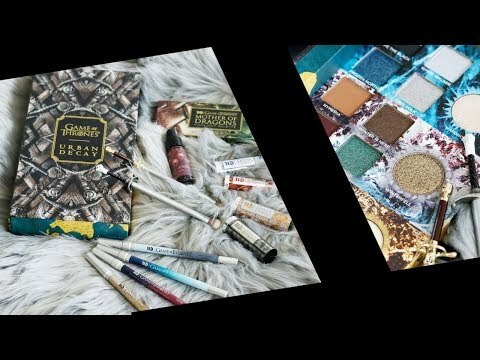 Thrive Causemetic is a cruelty-free makeup and skincare brand that claims to want to make a difference in the world. They donate money from every purchase to help women in need. Their products are vegan, paraben free, and sulfate free. $62 for 3.4 fl. oz. Thrive Causemetics claims that this mask will transform your dull, dehydrated and uneven skin to make it smoother, brighter and more hydrated. It’s also supposed to make your skin glow, as well as improving elasticity and firmness. I’ve used it for about a month now and have some thoughts on it. If you have oily skin, use it as a moisturizer. If you have dry skin, apply over another moisturizer. If you have normal skin, use it as the last step in your skincare routine. As a skincare prep before makeup application, apply a thin layer to the face and massage it in. Leave on for 20 minutes and then rinse off. Apply to face, neck, décolleté and hands. First and foremost I want to point out it’s a product with lavender oil in it and it doesn’t make me break out. That’s a rarity. This mask has been very gentle on my sensitive skin. The Overnight Sensation mask has a cooling, almost minty feel when first applied. It gives your skin a pearly appearance when worn. I love that it has time released hyaluronic acid to add moisture into my dry skin. Now, I’ve used this overnight sleep mask for a while and what I’ve noticed with it is that it does noticeably brighten my skin and make it appear smoother. It does help with hydration, but I prefer to ‘seal it in’ with Good Molecules Ultra-Hydrating Facial Oil. 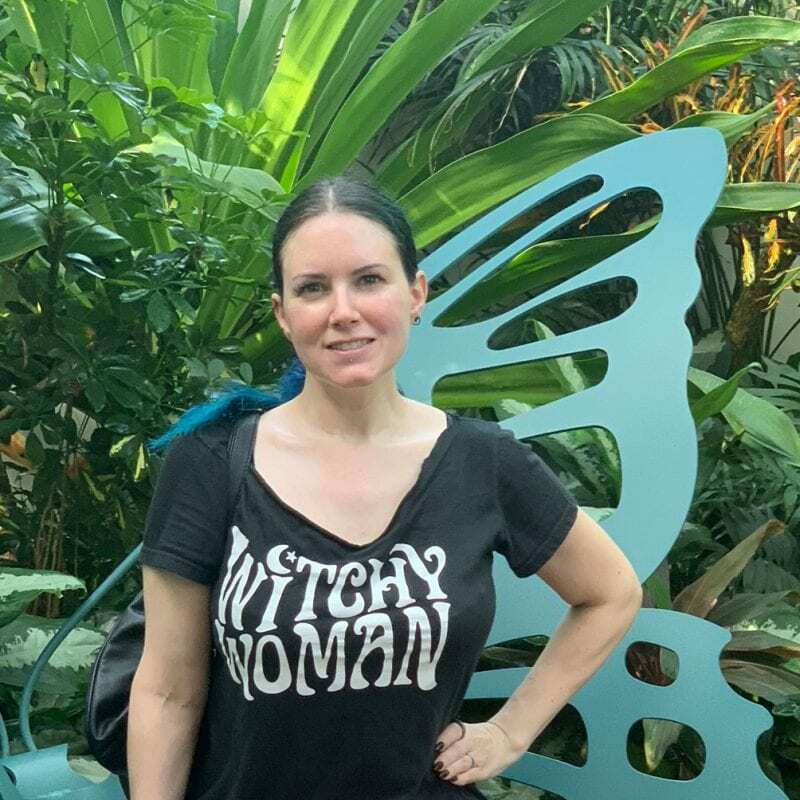 I haven’t felt like I’ve seen an improvement in elasticity or firmness from it. My 40 year old skin could use that! However, I still feel like this sleep mask pricier than I like, especially considering I haven’t really seen any improvement in elasticity or firmness. 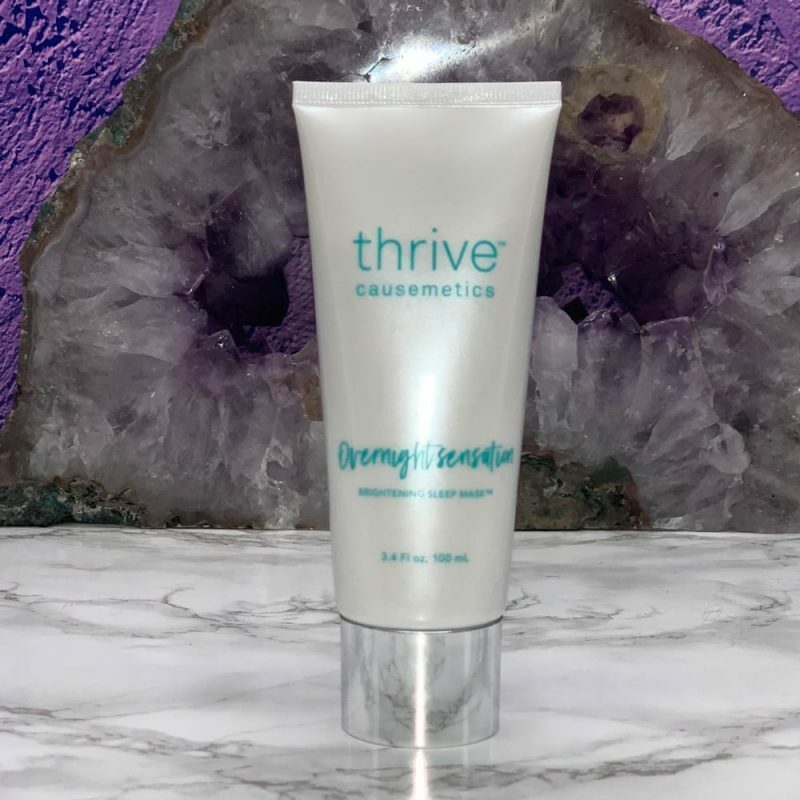 While I am really enjoying the Thrive Causemetics Overnight Sensation Brightening Sleep Mask and I will definitely finish this tube, I’m not sure if I will repurchase or not. I’d repurchase it on sale, but definitely not pay full price. Have you tried Thrive Causemetics? Next articleIs MAC Cosmetics Cruelty-free? This Brightening Sleep Mask sounds like my kind of mask! I haven’t tried this brand yet, but would really like to. I have a few sleeping masks I like. I recently bought a liquid lipstick and lipliner. I’m crazy about the lipliner but the liquid lipstick isn’t quite the color I was hoping for. I like that this cruelty free line is charitable. Their eyebrow pencil is one of my favorites. i havent tried anything from this brand yet, but I did try that Nyakio one a while back and did enjoy it!